For most Canadians, Shoppers Drug Mart is a one-stop shop for everything from makeup, to cold medication, to snacks. Soon, medical marijuana users could be picking up their prescriptions there, too. According to The Globe and Mail, Shoppers Drug Mart Corp. has been in contact with medical marijuana suppliers via phone and in-person meetings multiple times over the last year, and have allegedly discussed rolling out medical marijuana under their in-house Life Brand. Shoppers Drug Mart has 1,300 chain stores nationally, including Quebec where it operates under the Pharmaprix brand, in every province and territory except Nunavut. Shoppers Drug Mart’s largest competitor, Rexall, told the Globe they weren’t considering medical marijuana sales at this time. Meanwhile, Shoppers executives have reportedly been visiting sites of the 29 licensed medical marijuana producers across the country. 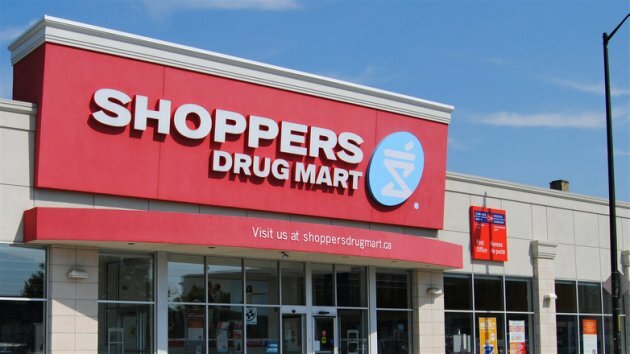 If Shoppers Drug Mart decided to move forward with the initiative, they’d have to become a licensed distributor via Health Canada. That licesne would grant them the legal right to purchase marijuana from licensed producers, repackage it for sale under their brand if necessary, and sell to customers approved for medical marijuana use by their doctors. No timeline was released for when Shoppers Drug Mart would begin sales of medical marijuana, if it opts to pursue sales. 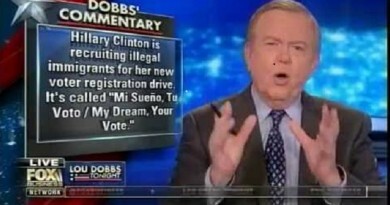 Fox News anchor exposes Hillary’s illegal voting scheme on live TV! August 20, 2016 Christina Vixx Comments Off on Fox News anchor exposes Hillary’s illegal voting scheme on live TV!